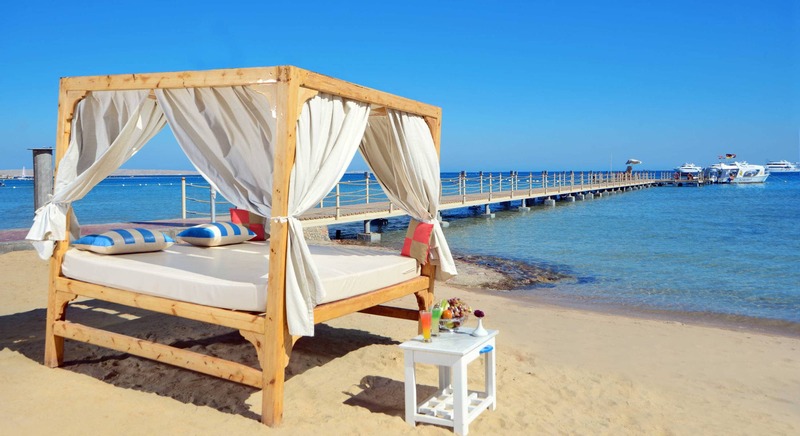 White Beach Resort features one of the most beautiful beaches on the Red Sea. 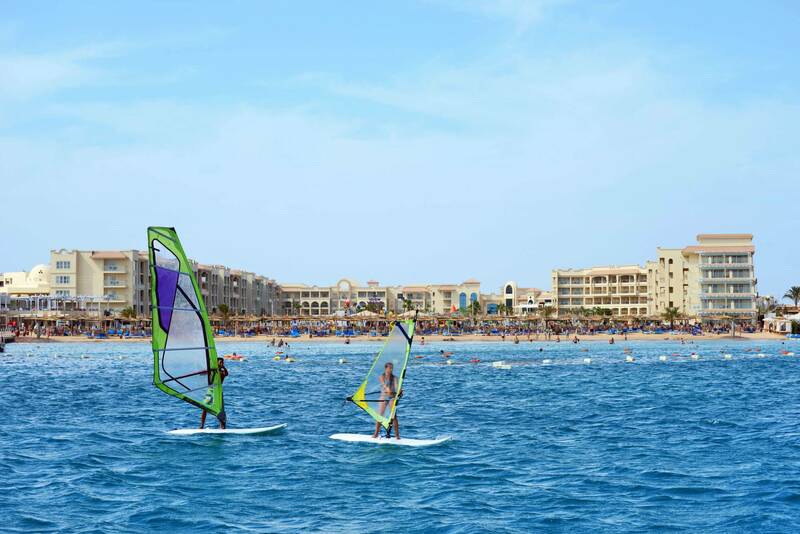 The private sandy beach offers a wide range of facilities for all sorts of water-related fun. The shallow water provides safety for children and is perfect for shoreline walks, and sunrise watching. 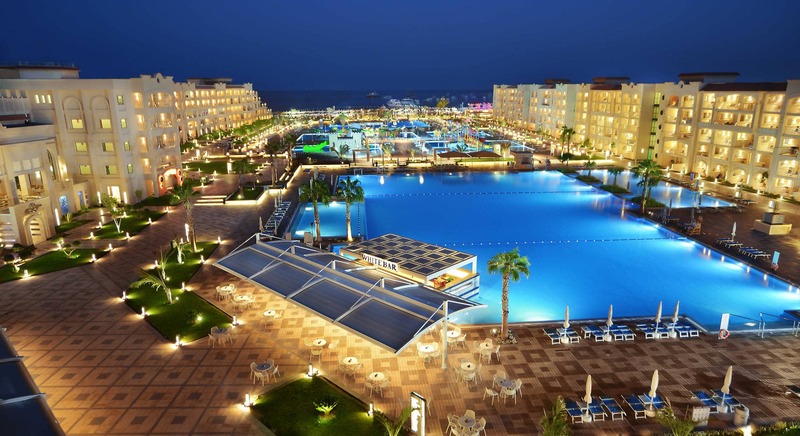 The resort’s star attraction (besides the natural beauty of the Red Sea) is its expansive pool landscape. 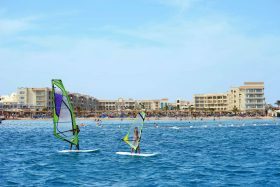 We want your stay at our hotel to be an unforgettable experience, so we offer an extensive and varied program of activities designed for all ages and tastes. 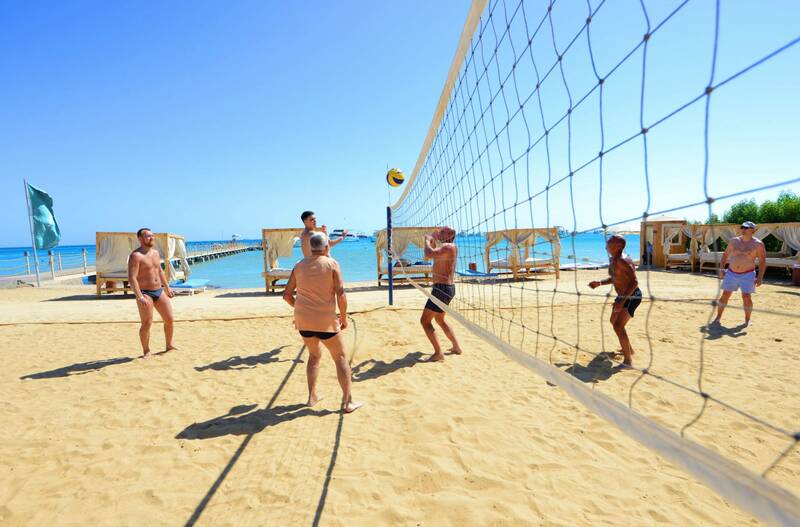 The resort owns a beach volleyball court, one multi court, mini golf, boccia, a diving center a fitness room and a wellness center with Jacuzzi, sauna and steam bath. 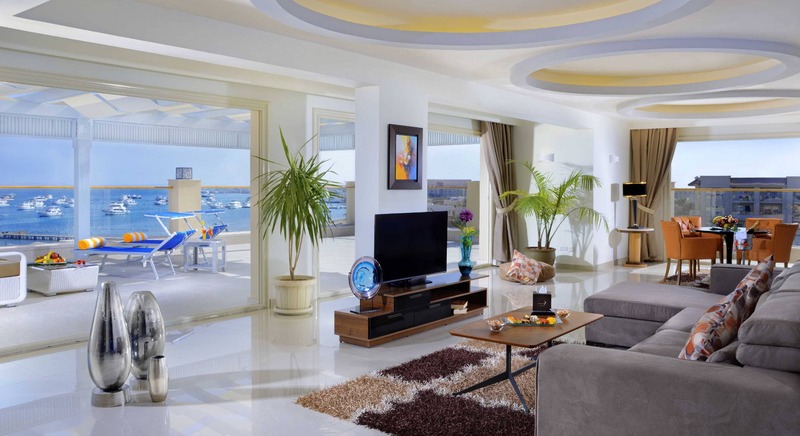 Further more you can practice active sports like water gym in our main pool, or snorkeling in the open sea. 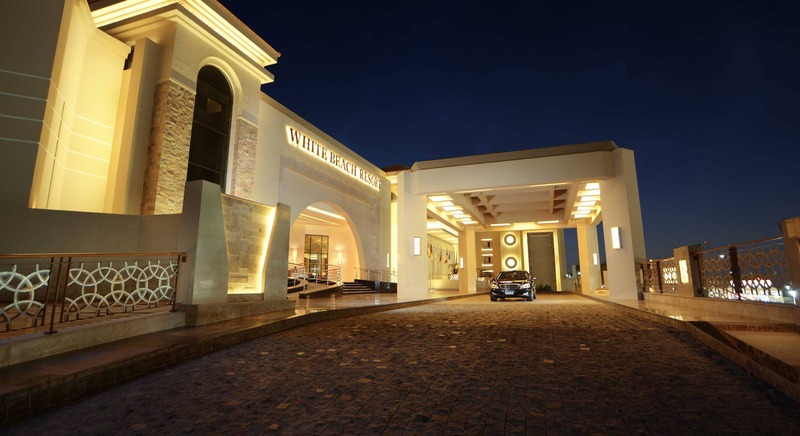 Starting with the pool games and activities during the day, the excitement of entertainment continues with different activities until late at night. Our Kids Club is the happy paradise for all kids from 4 to 12 with its well-equipped room and delightful atmosphere, a large variety of programs are designed to entertain our little guests. Our team will design a tailor made program of activities for your child to ensure that your prince or princess experiences an unforgettable and wonderful holiday at our hotel.